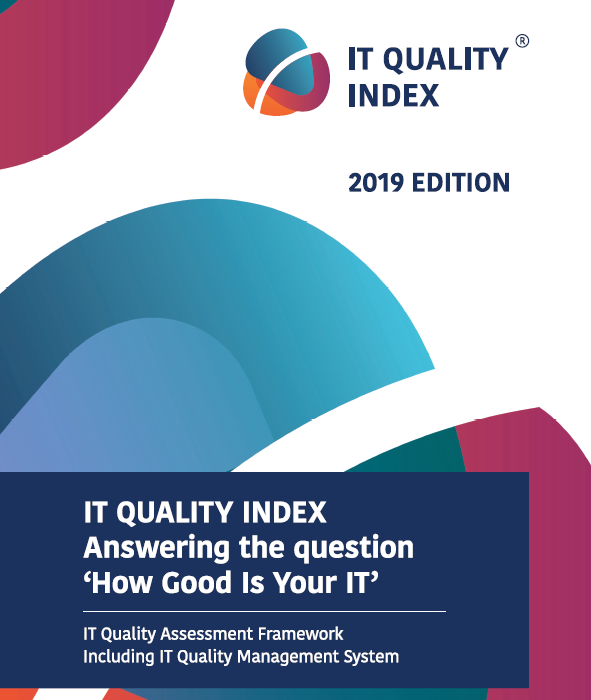 How good is your IT? Have You ever asked some of these questions? 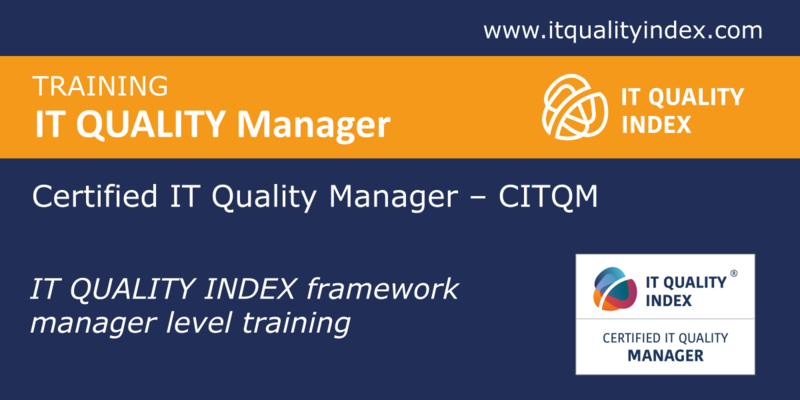 WHAT IS THE ACTUAL QUALITY OF OUR IT? WHAT IS THE TYPICAL QUALITY LEVEL OF IT IN MY INDUSTRY ? 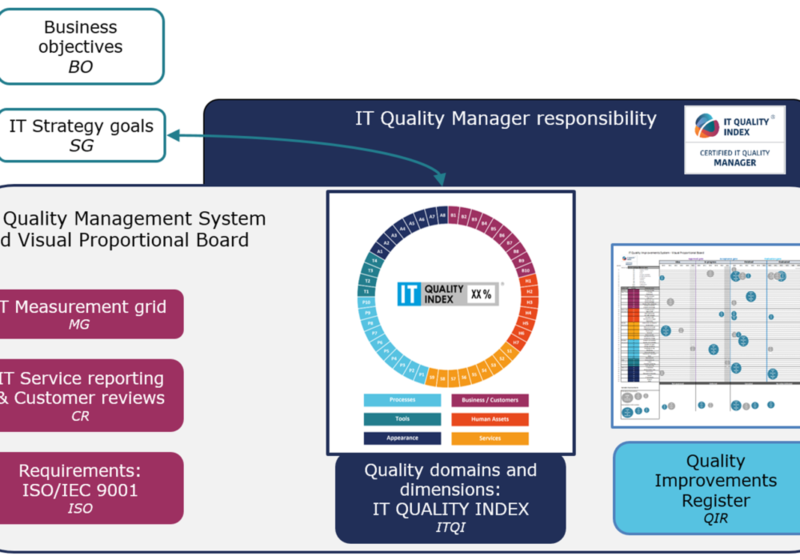 WHAT LEVEL OF QUALITY SHOULD OUR IT BE ACHIEVING? 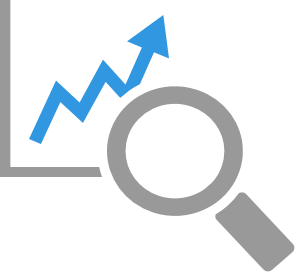 WHAT ARE THE AREAS WITH THE BIGGEST IMPROVEMENT POTENTIAL? WHERE DO WE STAND IN COMPARISON TO OTHERS? 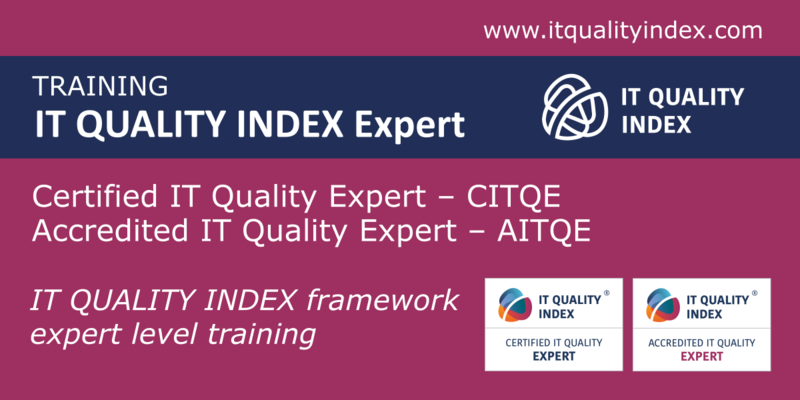 IT QUALITY INDEX framework is able to give the answers you are looking for. Find out more and subscribe so you don't miss any news. 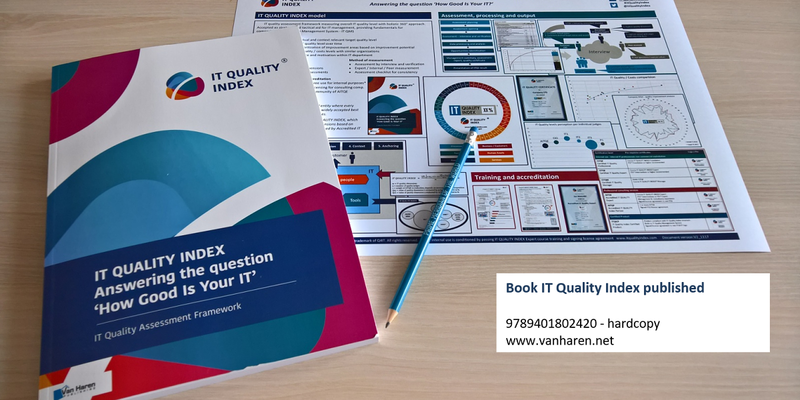 The book IT Quality Index available here. 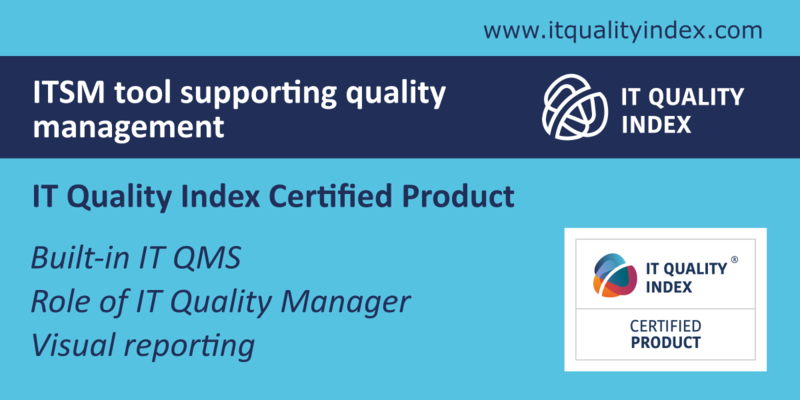 [Read more...] about What is IT QMS and how IT Quality Index is fitting there. 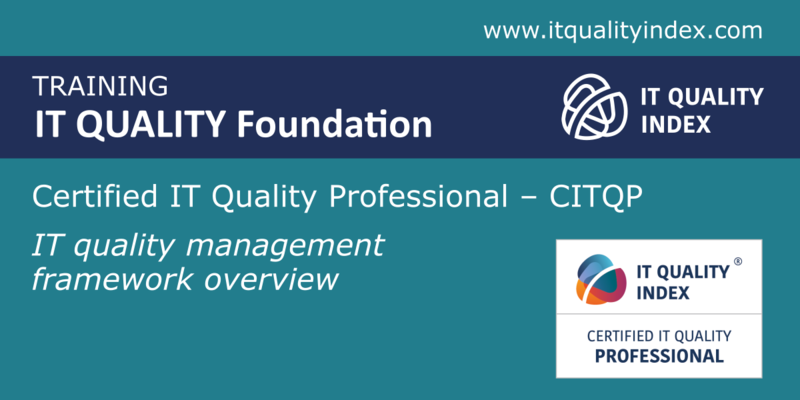 [Read more...] about Why Quality Management is missing?